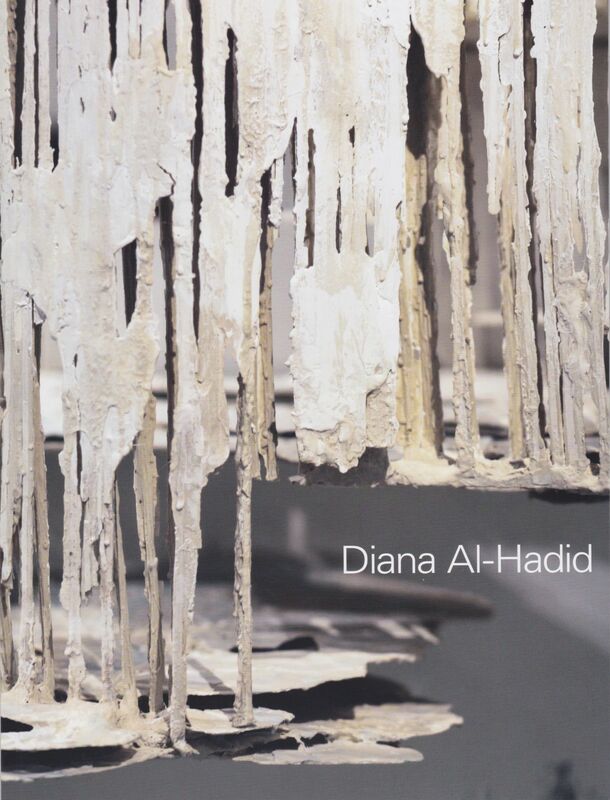 Published in conjunction with the exhibition "Diana Al-Hadid" at Jaffe-Friede Gallery, Hopkins Center for the Arts, Dartmouth College, September 20 – November 13, 2016. Essay by Diana Al-Hadid, Edited by Mitchell Manacek, Design and Photography by Glenn Suokko (Photography pp. 20-21 and 22-23 by Jason Wyche). Available for purchase at Marianne Boesky Gallery, 509 and 507 West 24th Street, New York, NY 10011.